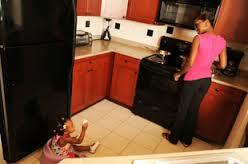 Watch this FEMA cooking fire safety video for #BurnAwareness info. 60% of all scald injuries are suffered by children ages 0-4. Establish a kid-free zone. #COReady. 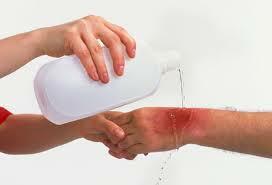 Close to half of all burn injuries treated and 1/3 of admissions to burn centers are scald injuries. 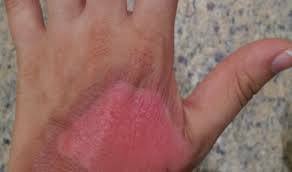 For helpful information go to #COPrepare #BurnAwareness. Substance; and Cruelty to Animals. 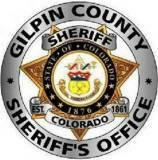 Anyone with information regarding Mr. Leland Baker’s whereabouts should contact Investigator Robert Enney with the Gilpin County Sheriff’s Office at 303-582-1060. 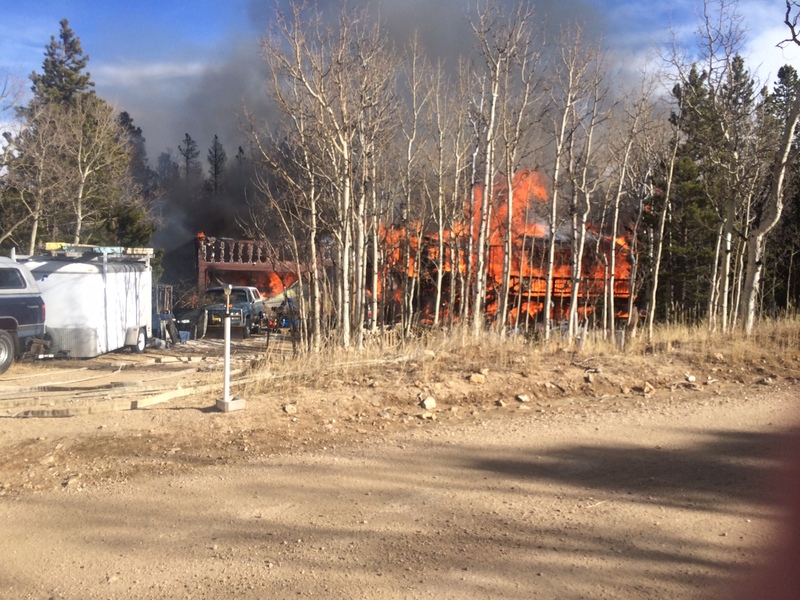 At approximately 11:16 this morning neighbors reported seeing flames from a home at 412 Chalet Drive in Black Hawk, CO. A neighbor saw a man trying to exit a window from the home and ran to help. Another passerby stopped to help and the two were able to pull the injured man to the road. 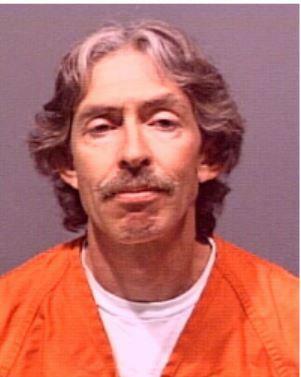 The victim was transported to St. Anthony Hospital with burns to his hands. 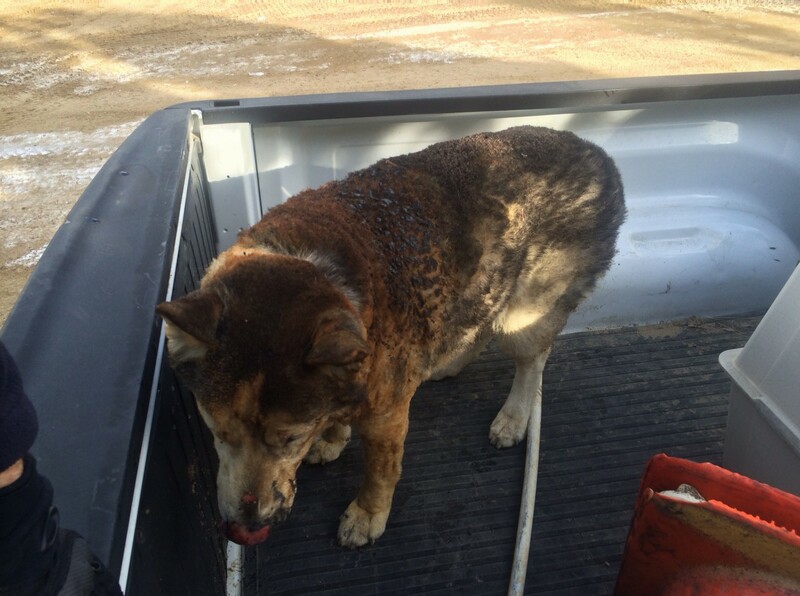 A dog in the residence also received burns. The cause was a butane tank explosion.